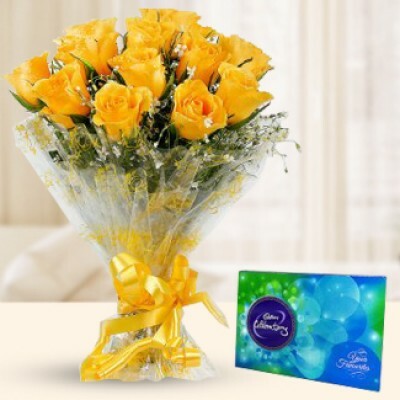 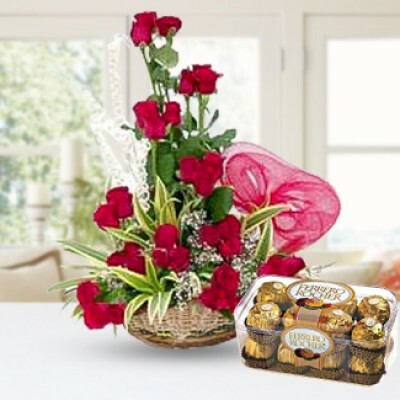 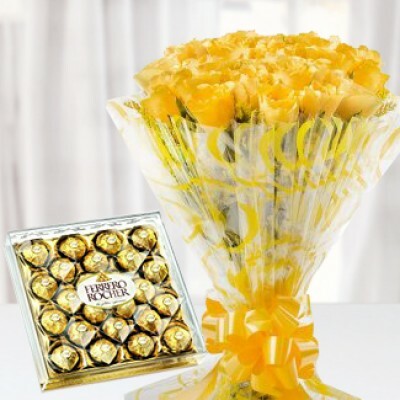 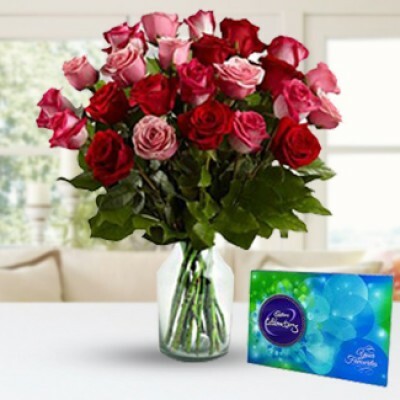 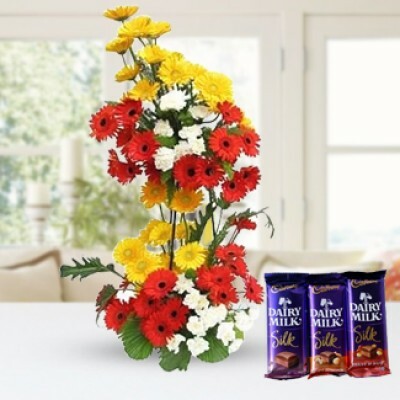 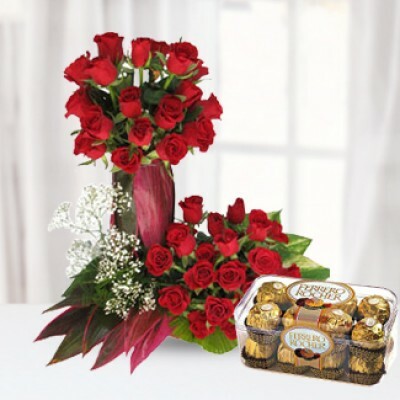 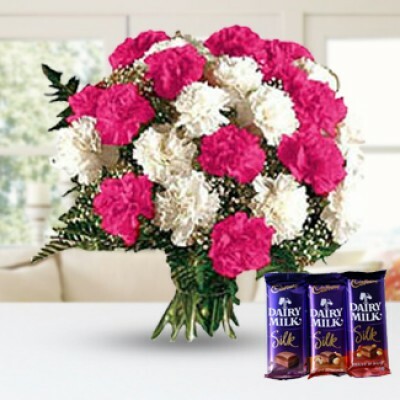 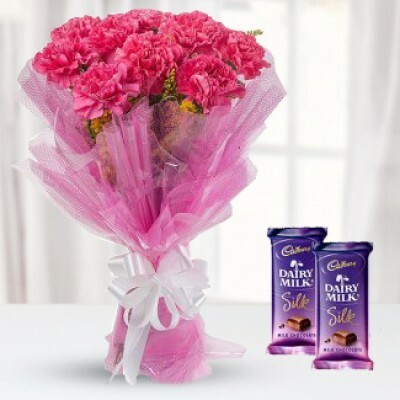 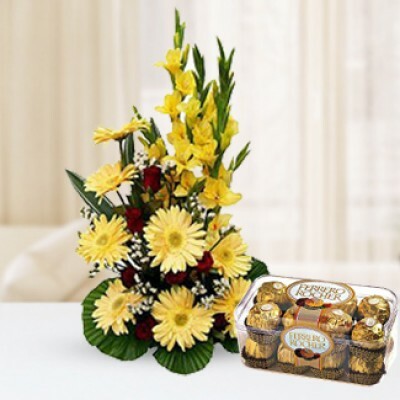 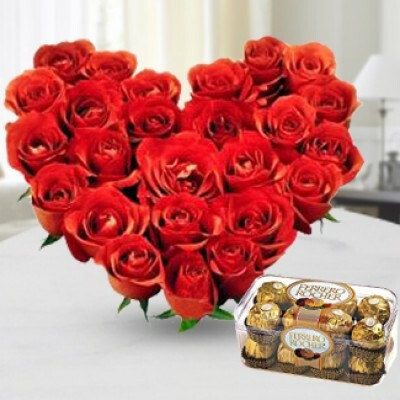 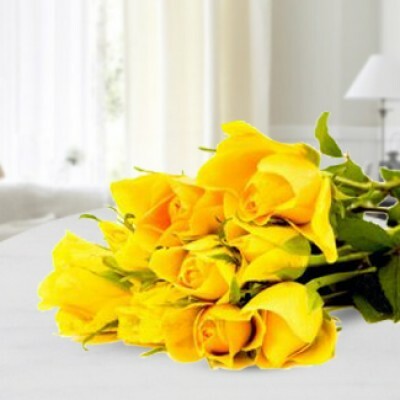 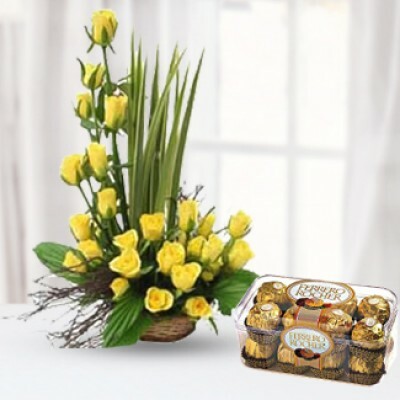 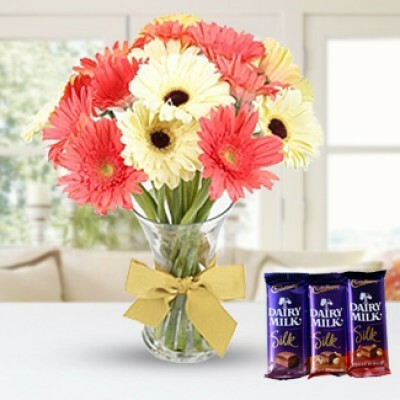 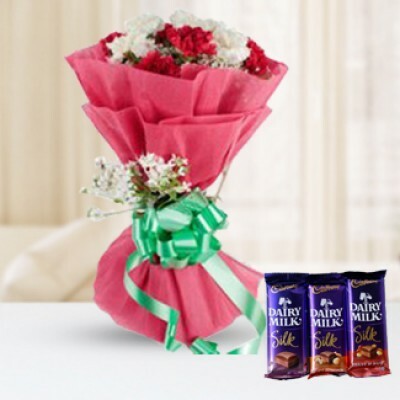 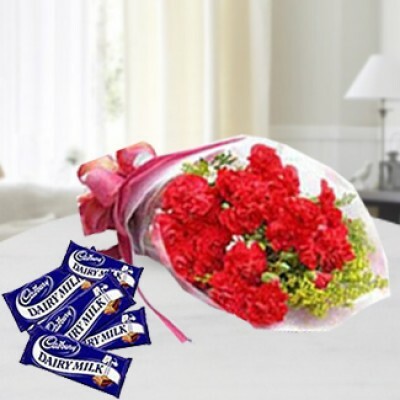 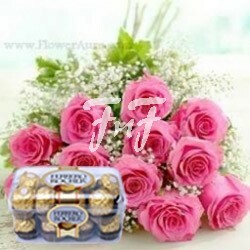 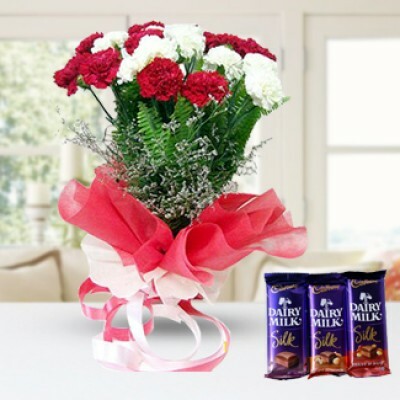 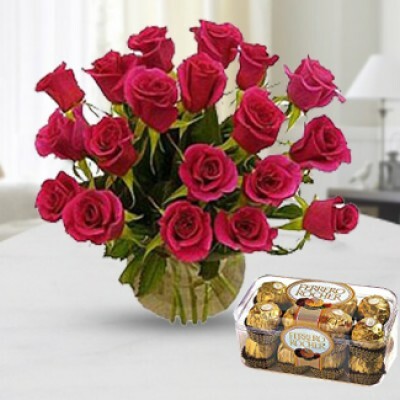 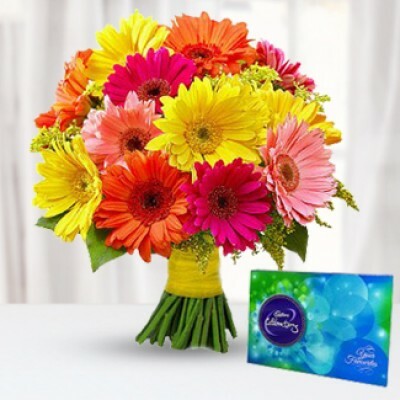 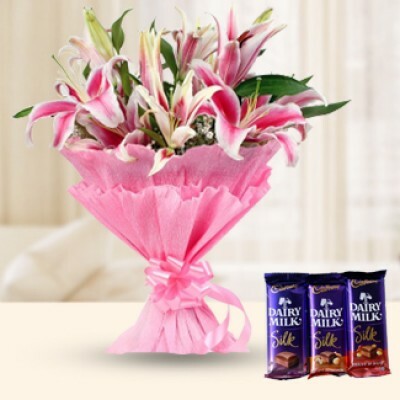 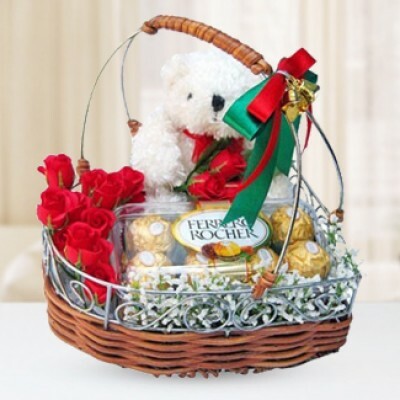 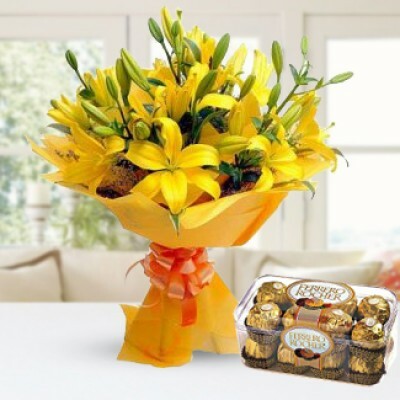 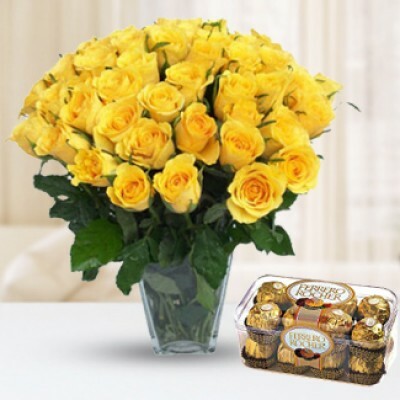 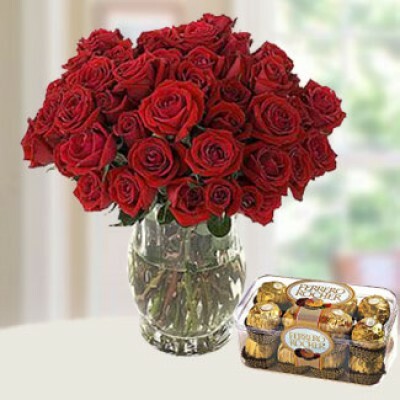 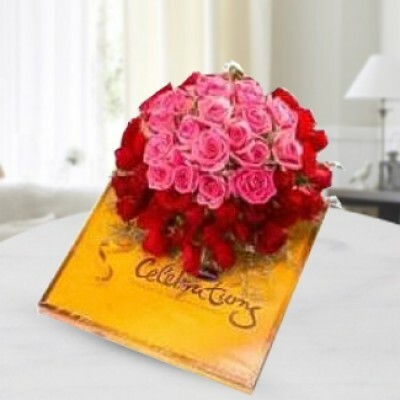 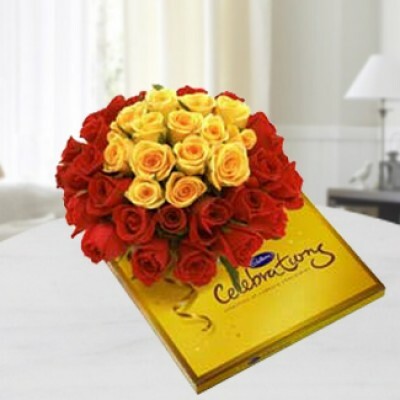 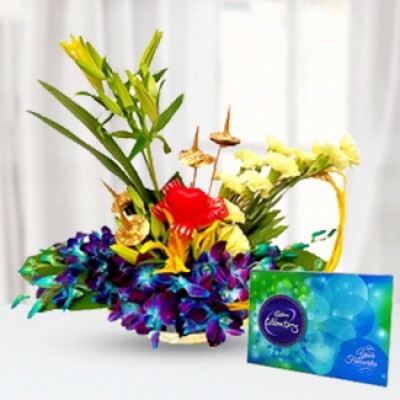 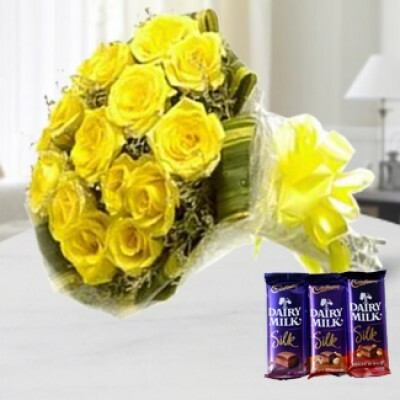 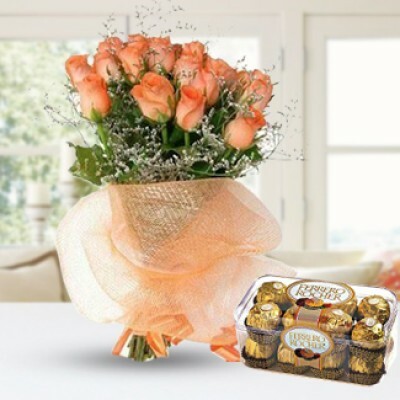 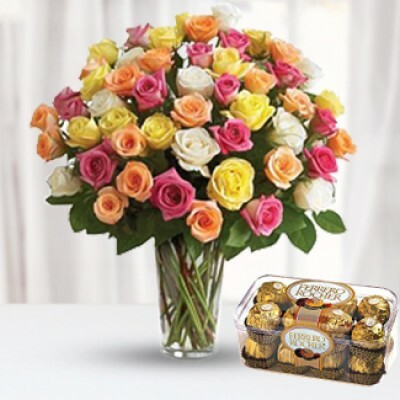 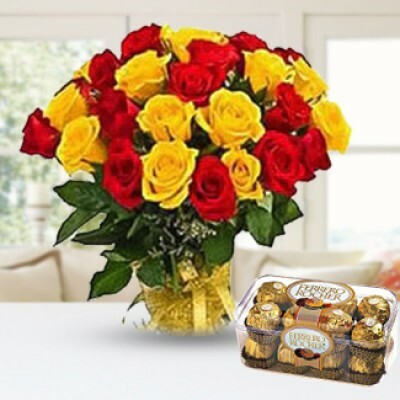 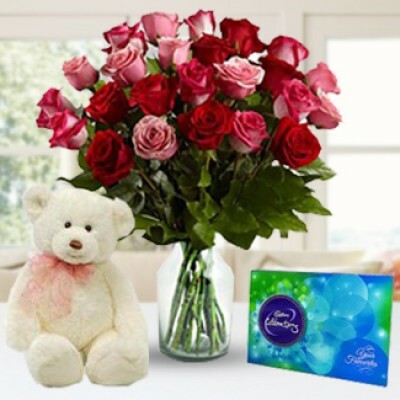 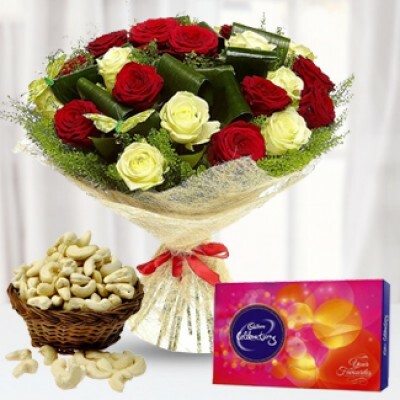 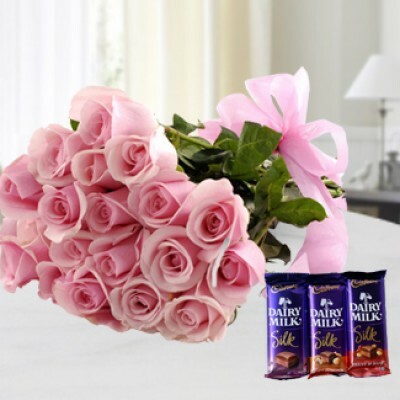 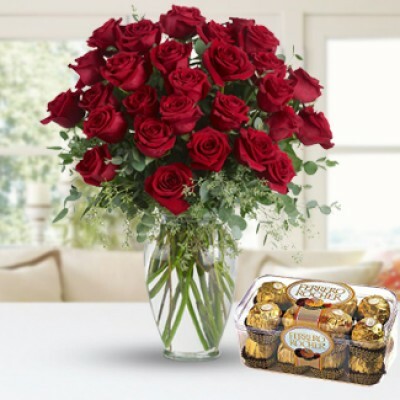 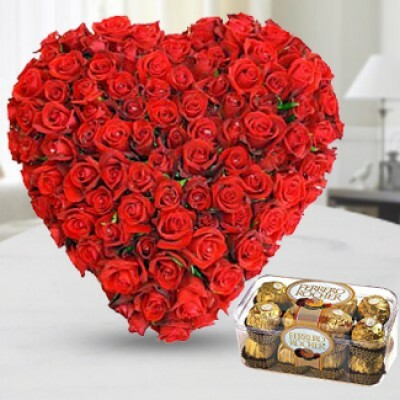 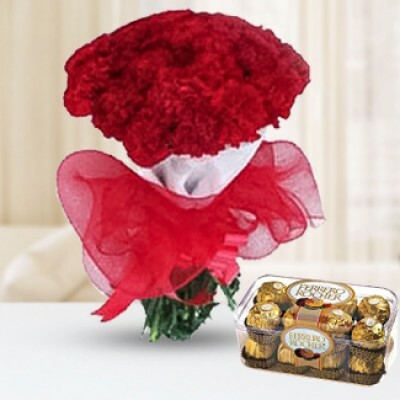 We offer express delivery of Flowers & Chocolates delivery in Kolkata. 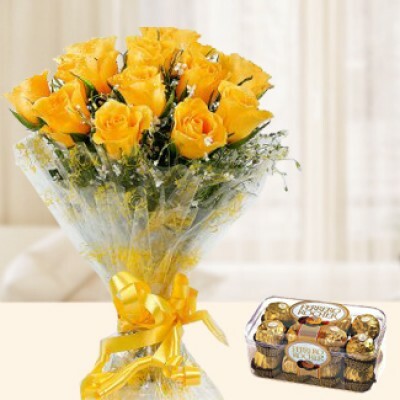 Delight your loved ones on any occasion using Jamuna Florist for flowers & chocolates delivery in Kolkata. 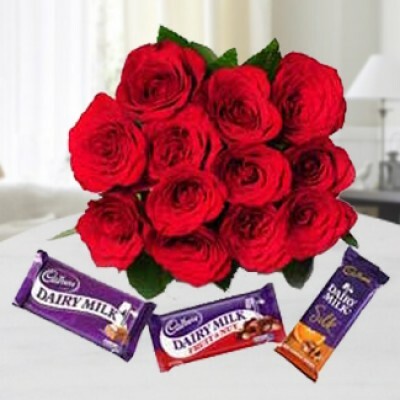 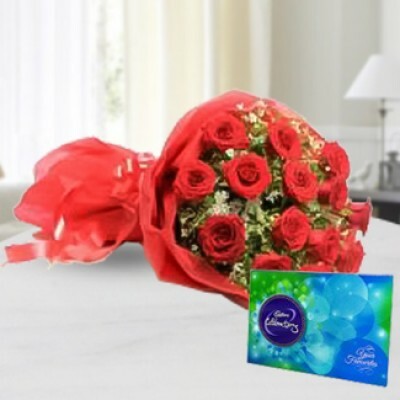 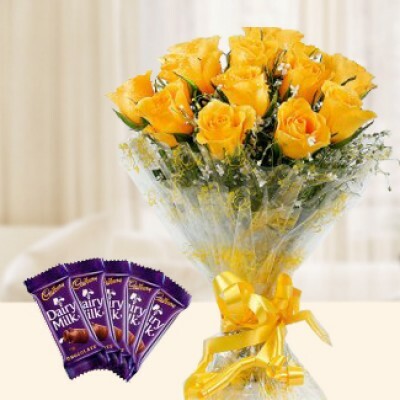 Early people had to go to a flower shop first then to a chocolate shop to get a combination of Flowers and chocolates to Kolkata for their dear ones now all this you can get it just a click away with Jamuna Florist. 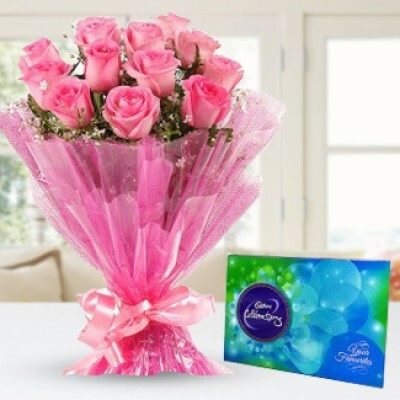 Yes that’s right we will also get them delivered in a flash and with no hassles. 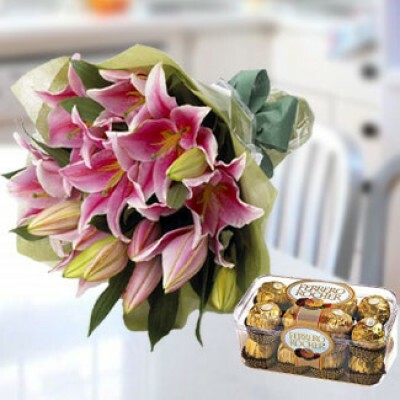 Be it the combination of any flower or any chocolates we have all to your needs and desires covered so that you can please your dear ones. 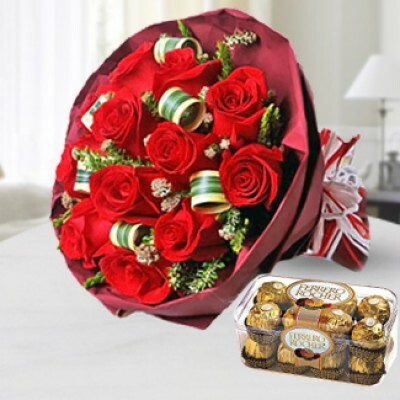 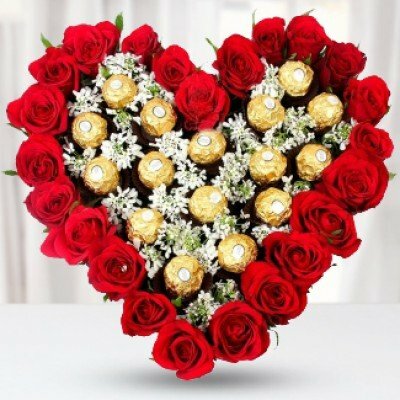 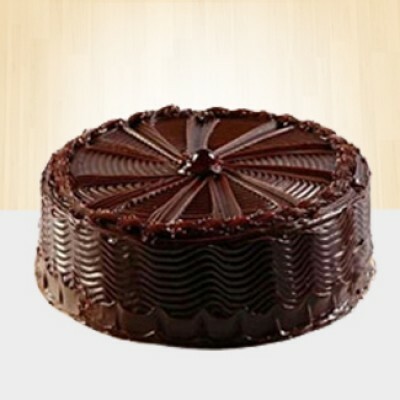 Our service of flowers and Chocolates delivery in Kolkata is so good that we take cake of midnight delivery anywhere in Kolkata.